Welcome to another exciting edition of the weekly newsletter bringing you all of the latest goings-on from around the club. With a few days of warm sunshine we can put up with the lower temperatures – The main thing is for it not to rain! Now were are into February, it is a short month so spring really can not be too far away. 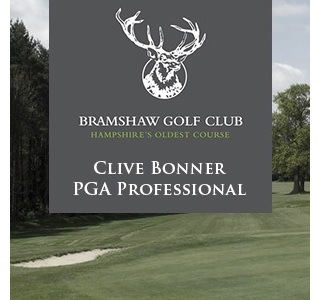 We will be starting to talk about The US Masters soon, the first Major event in the golfing calendar each year which traditionally sees the start of the new golfing year. 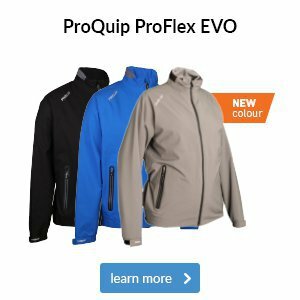 New 2018 stock arriving now! 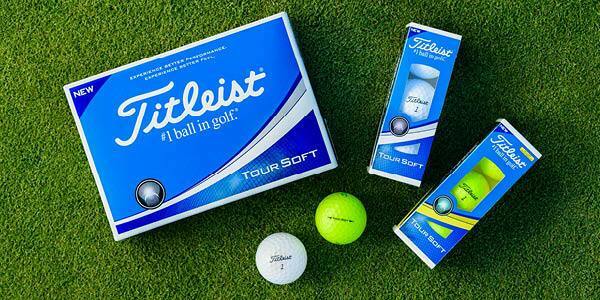 Titleist have been quick off the mark with the release of their new Velocity & Tour Soft golf balls. The Velocity’s new softer core & faster cover blend generates a playable short game feel, an extremely low spin on full shots & a high flight which combines to give even more distance. Available in: White, Visi-White, Orange & Pink. £6.50 per sleeve, £24 dozen or £42 for 2 dozen. 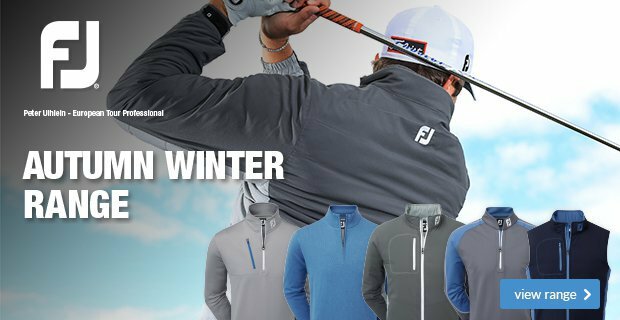 Titleist’s Tour Soft has the largest core ever which leads to a command of distance from a more penetrating trajectory, a soft feel & advanced short game control. Available in: White & High Optic Yellow. £8 per sleeve, £30 dozen or £56 for 2 dozen. 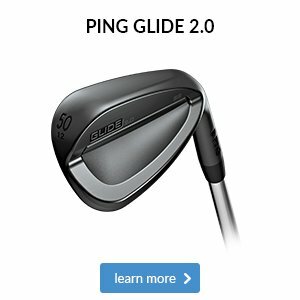 Much has been made of the benefits of golf on our physical and mental health in recent years, with a study by Edinburgh University even claiming playing regularly can increase your life expectancy. 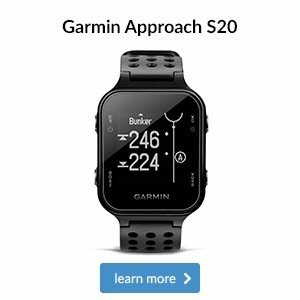 Part of their research found that golfers typically burn around 500 calories during 18 holes, which isn’t surprising given the distance we travel. How far are you actually walking? 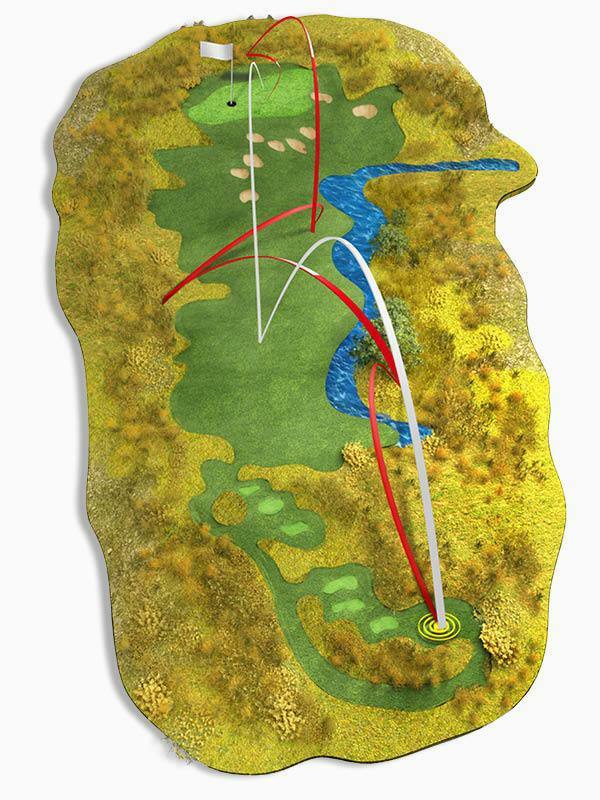 A recent R&A experiment suggested the average total distance walked was 6.6 miles, with factors such as the number of shots taken (depicted in the illustration) playing a key role. 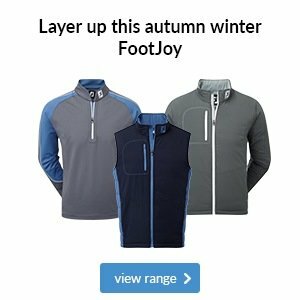 If you were to go on a seven-mile walk you’d certainly make sure you were wearing your most comfortable shoes, so why is golf any different? 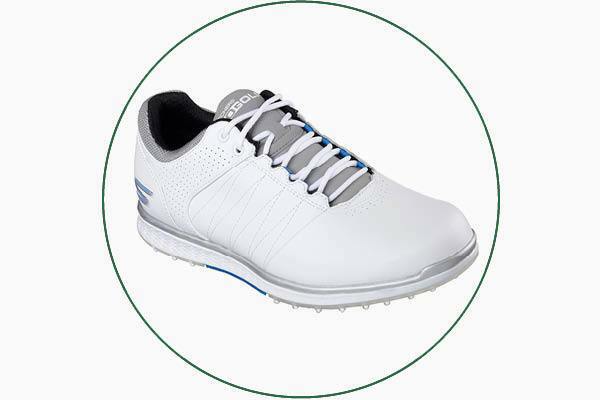 Consider this Skechers GO GOLF Elite 2 shoe that boasts a soft, cushioned, air mesh lining for long lasting comfort. If we were to ask you which brand of golf ball is the most popular worldwide, we’d be pretty confident that you’d say Titleist. Whilst they’re best known for Pro V1 and Pro V1x, they also have some hidden gems in their range, including these two new balls for 2018. For years Titleist has had the NXT Tour ball in their range but 2018 signals time for a change. 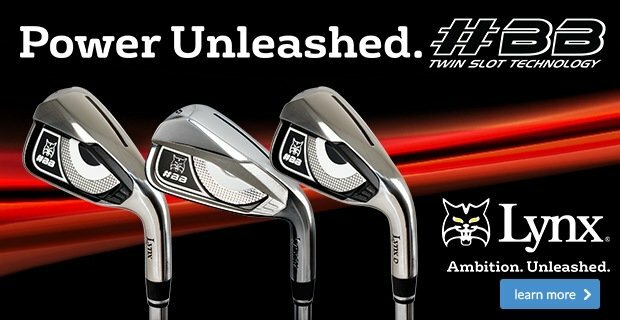 The brand new Tour Soft replaces NXT Tour and delivers extremely soft feel, impressive distance and excellent short game performance for the golfer who is a bit more budget conscious. The new and improved Velocity ball is perfect for those of you looking for distance over everything else, achievable thanks to surprisingly low spin and a high flight on all shots. 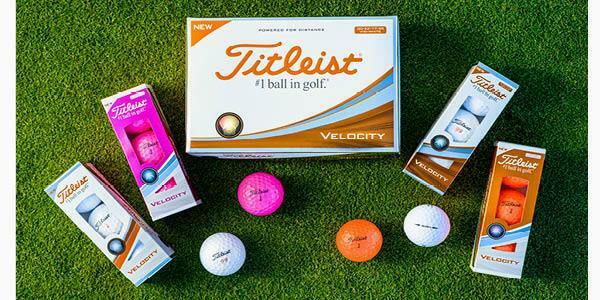 Better yet, the Velocity is available in a range of high-visibility colours to add a bit of fun to your game. If you're looking for more forgiveness to improve your accuracy off the tee, PING's new G400 Max driver is one of the most forgiving drivers we’ve ever seen. 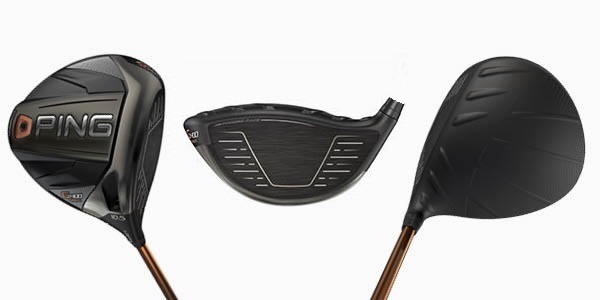 It joins the popular G400 family of drivers that includes the standard model, the Straight Flight (SFT) option which counters a fade, and the Low Spin (LST) driver that produces a lower spin flight. 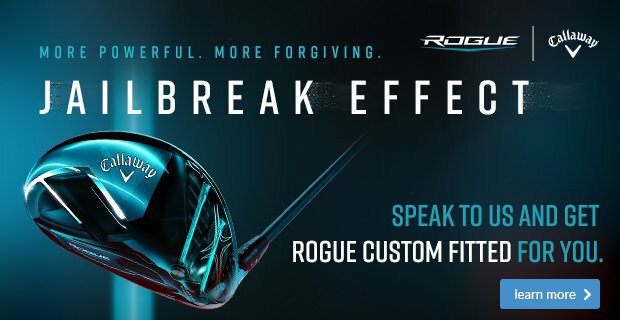 With four drivers in their range for 2018, plus the G Le, which is specifically designed for ladies, there's bound to be an option to help improve your game.